When we’re asked to imagine a scenario in which robots become self-aware, it’s usually something pretty bad. Like Terminator, with glimmering deaths-head automatons stomping through the rubble of civilization, indiscriminately spraying bullets into any unlucky meatbags they happen upon. At the very least, we tend to assume robots will have good reason to be coffee-table misanthropes, like Bender from Futurama, who thinks “Hey baby, wanna kill all humans?” is a solid pick-up line. 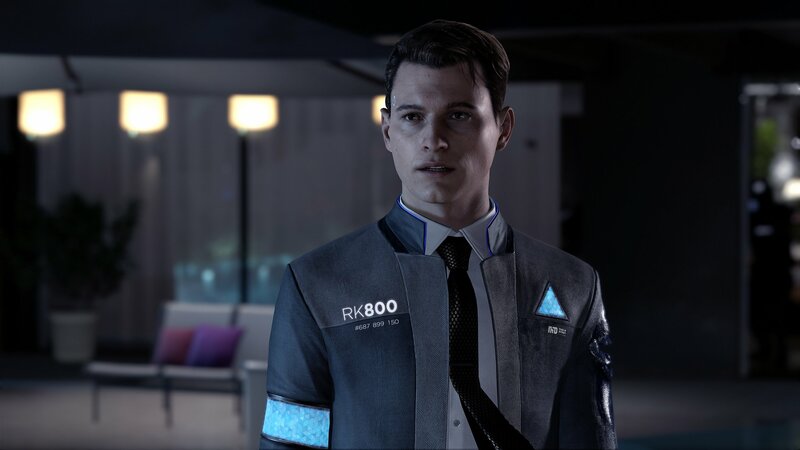 Detroit: Become Human doesn’t present its players with a scenario where robots have become terrifyingly efficient murder machines, or even cigar-chomping jerks. Instead, it poses a far trickier question: what if synthetic intelligence evolved to become completely indistinguishable to our own? What if the AI among us had the same hopes, fears and attachments that we do? 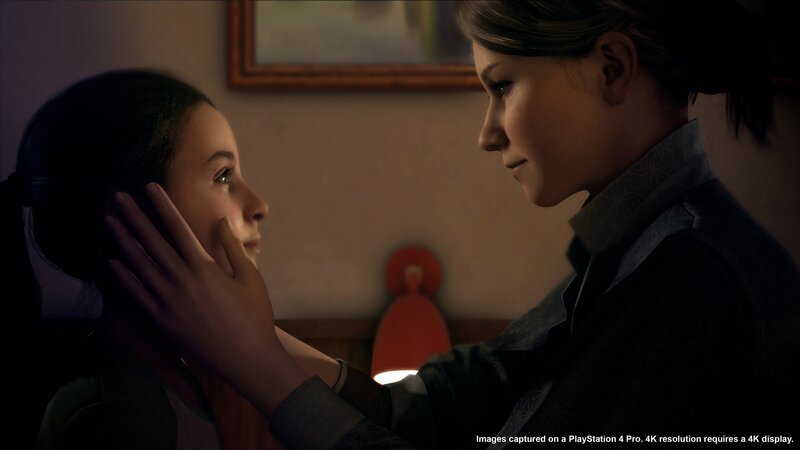 The latest from Quantic Dream and director David Cage (Heavy Rain and Beyond: Two Souls), Detroit is a branching narrative adventure with three playable characters: Markus, Kara and Connor. Each is an android beginning to realize they’re more than just a useful machine. 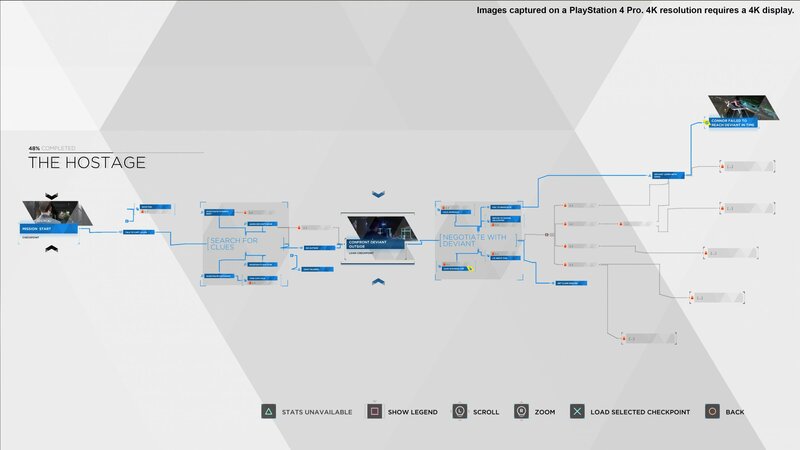 Your progress through the story will be tracked through a intricate decision tree, tracking dialogue choices and actions. If you choose, you’ll be able to rewind the story to reshape your decisions. The team expects a single playthrough to clock in at about 10 hours, but completionists can expect 25 hours or longer for a platinum. Detroit isn’t an action-adventure game in the sense of Uncharted or Tomb Raider. There’s no grappling hooks, temple puzzles, or (at least in our two-hour demo) epic shootouts pitting you against thirty henchmen. Instead, though it bears little visual resemblance to the old-school, point-and-click genre, it feels similar to those LucasArts or Sierra classics by catering to the curious, those inclined to peer into bookshelves and medicine cabinets. 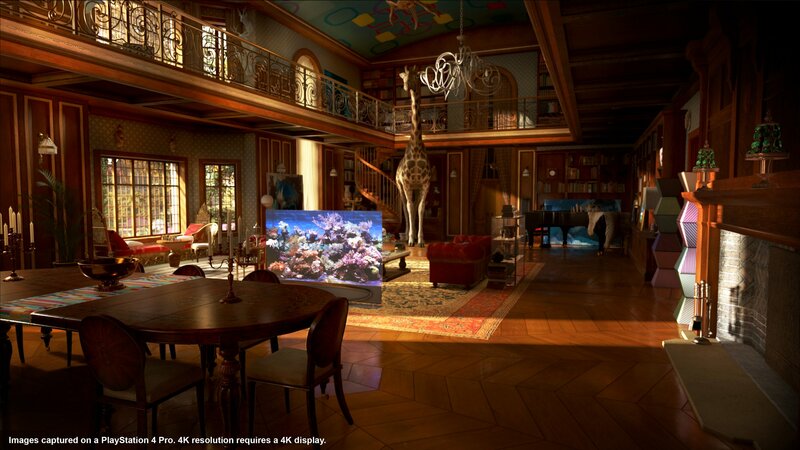 Much of the gameplay consists of exploring environments and pursuing conversations to shape the outcome of the story. The events of the game are broken into roughly 30-minute chapters, each focusing on a single playable character. Other than moving around or accessing the in-game menu, there’s not a fixed control scheme. 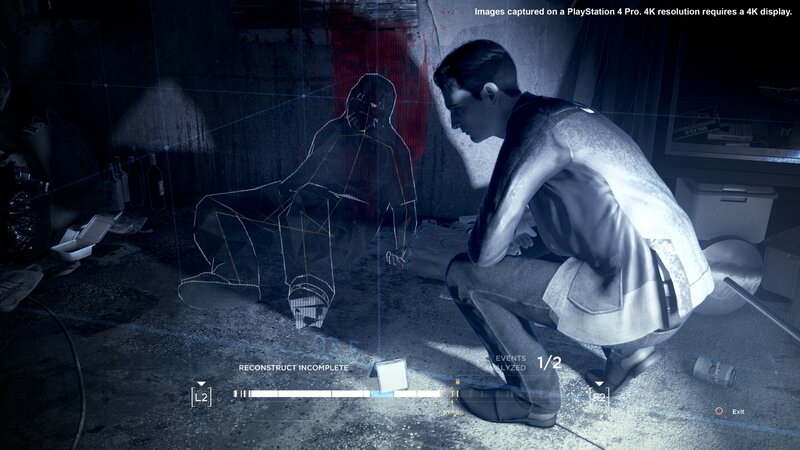 On-screen prompts will tell you what to do at a given moment, like swiping a finger across the trackpad to scrub dishes as Kara, or using the top trigger buttons to help Connor climb back to his after he’s knocked to the floor. Connor’s sections have a “detective on the case” vibe that give his sections the most “game-y” feel of the three. One of the key mechanics of his sections involves gathering evidence to visually reconstruct what happened at a crime scene, rewinding and playing back these reconstructions to hone in on critical moments and uncover clues human detectives would otherwise miss. 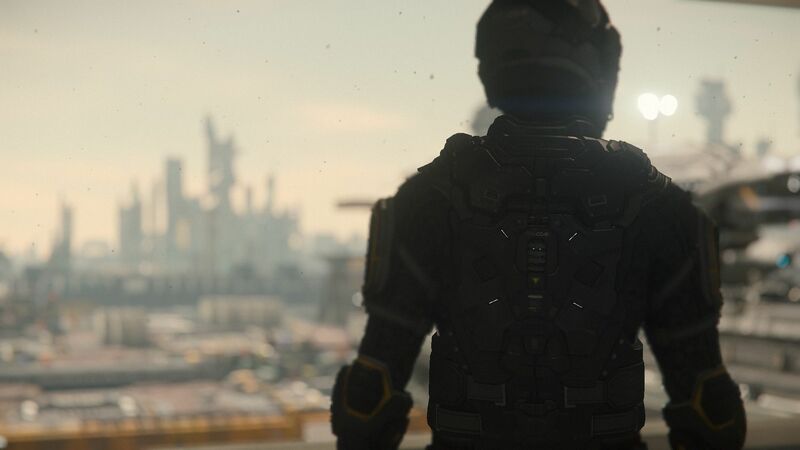 Detroit gives players a world they’ll want to spend more time in. 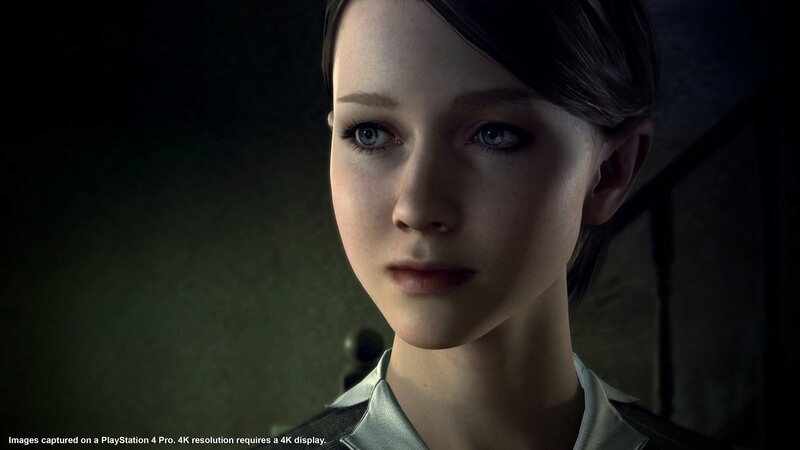 The character models are stunningly detailed; the androids are conspicuously well-proportioned and flawless, the only real indicators of their inhumanity being a small round indicator light on their right temple and clothing which prominently displays their model number (and in Connor’s case, even a serial number). By comparison, many of the humans are far less aesthetically gifted, with sweat seeping out of their foreheads, stringy hair weighed down by grease, and rings around their eyes. But even if they’re often fugly, they’re undeniably immaculate in their fugliness. Detroit’s environments are brimming with detail and activity, too. Even in particularly tense or dramatic moments, it’s hard to resist the temptation to look around and explore every nook and cranny. Nothing is throwaway in Detroit, and every little detail, from what’s on the shelves at the convenience store to paintings on the wall of a lavish mansion, reveal something about the game’s world, the transformation of the city and its people. Like the best works of science fiction, Detroit nimbly weaves together the exotic and the familiar, using its near-future scenario as a means of exploring issues like systemic bias and economic inequality in a way that feels natural, not ham-fisted or preachy. The game can be suspenseful, funny, exciting and philosophical, but (at least so far) it’s never excessively any of those things. Each choice you make feels potentially enormously consequential, yet because there are so many different outcomes, you’ll want to let it ride and and see how it all pans out, at least the first time around. 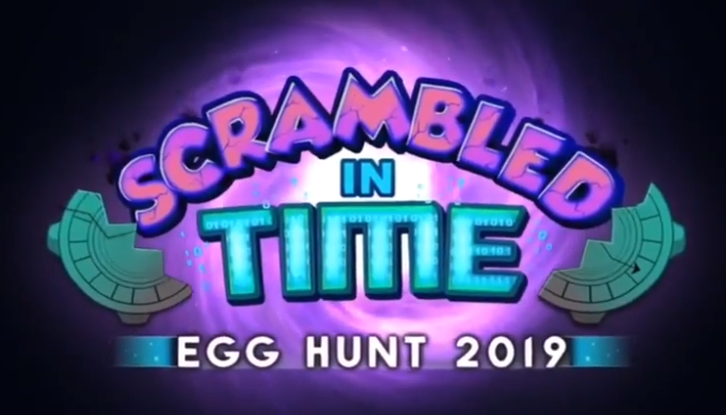 This is shaping up to be one of those “clear your calendar” games, where you’ll be staying up late and burrowing deeper into the couch to see what happens next. 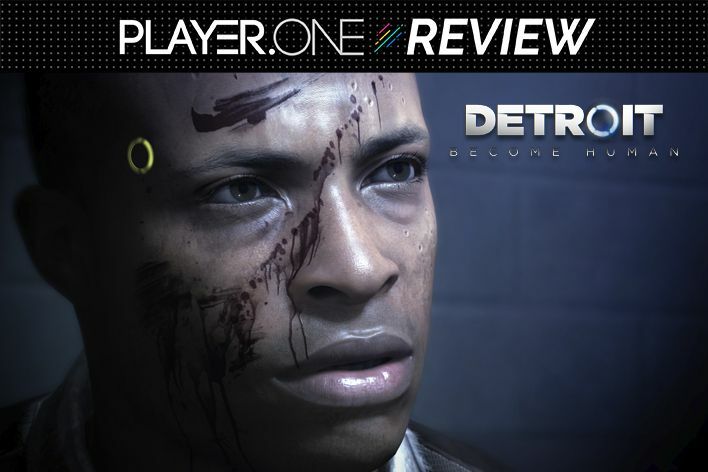 Detroit gets under your skin from its opening moments and keeps finding new ways to surprise and unsettle. Stunning visuals, a thought-provoking story, and a host of unexplored possibilities left me itching for more. 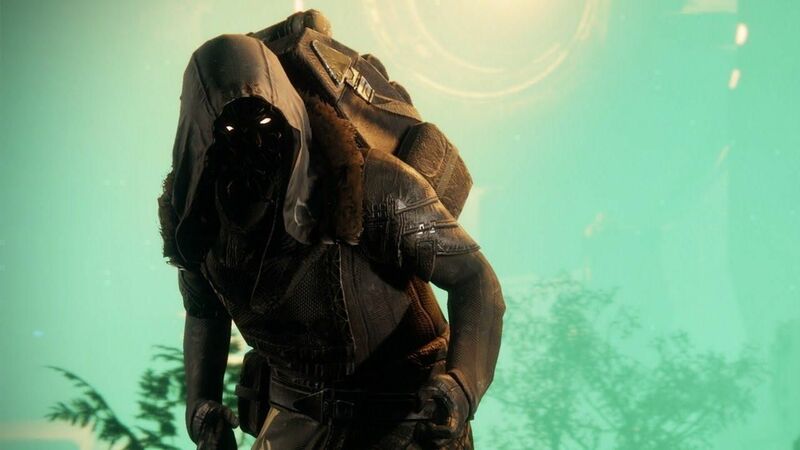 There’s a massive amount of promise here for fans of story-driven games. Will the full game deliver? Be sure to check back next month for a full review. Detroit: Become Human comes to PS4 May 25. A playable demo featuring the opening scene, Hostage, will be available for download on the PlayStation Store starting April 24.